The SM534 Dual USB Smart Charger is yet another example of big things coming in a small package! No larger than any other standard USB 5V charger, the SM534 can charge two devices at once, and offers a massive 3.4Amp output for charging up high capacity devices—fast! 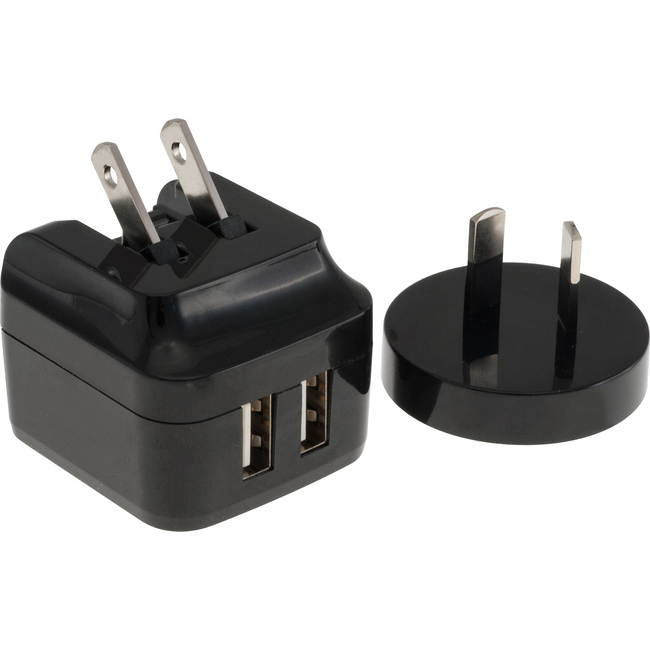 It also gives you the ability to change the plugs for international use—great for everyday use as well as for travel!